On the far left is a glimpse of Mardale Ill Bell. 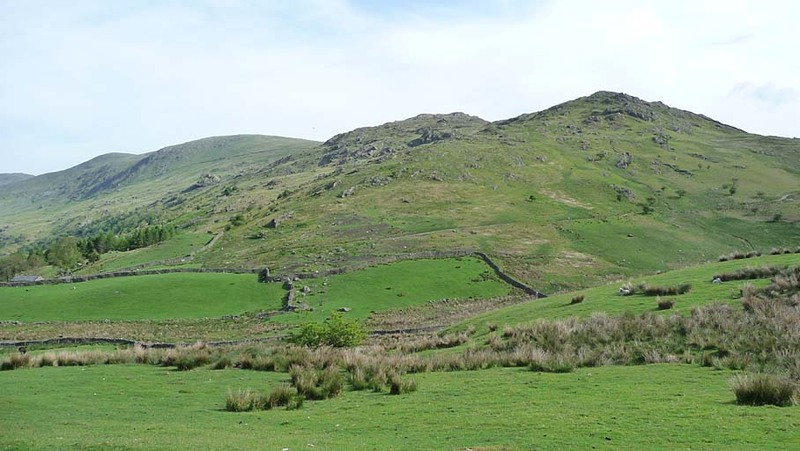 Then the summits are Harter Fell, Kentmere Pike, Shipman Knotts and Wray Crag. Smaller version of this picture.